Removing the 3.5mm input to your phone will have benefits that outweigh keeping it in. The 3.5mm audio port has been a staple on audio devices for years. This ubiquitous plug has been in use since the 1960’s, but saw its rise to dominance in the days of the Sony Walkman in the late 70’s. That’s really old as far as technology goes. Really, really old. At the same time, calls to remove or replace the 3.5mm audio port on cell phones has been met with anger and vitriol. Hoping to soften the blow, Intel has recently announced upcoming updates to the USB-C standard to allow improved USB-C audio and video. The main complaints against the removal of the 3.5mm port relate to legacy devices (wired headphones), and the inability to charge while using the port for audio. For the first part, I get it. Trust me, I get it. From where I’m sitting right now I can easily spot at least five pairs of earbuds with 3.5mm connectors (I have reviewed a lot of earbuds). Having to use an adapter in order to use any of those earbuds, or any of the wired headphones that I have at home would be an annoyance. Intel hopes that the improvements coming to USB-C audio will overshadow some of those complaints. First and foremost, ditching the 3.5mm port takes one of the only remaining analog pieces out of your phone. The transition to all digital has myriad benefits, which Intel wants to highlight. For one thing, the 3.5mm jack takes up extra internal room in your device. When everybody seems to be trying to create the thinnest, lightest devices, every little bit of extra room helps. Getting rid of the port will allow for future devices to be even thinner and lighter. That analog port can also cause interference with the other digital components in your phone. Those are just the physical benefits. From a software standpoint, processing audio digitally allows for improved sound-processing. 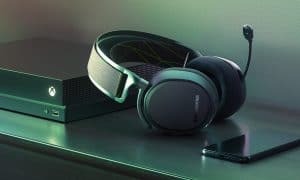 If you go out and buy a really nice, expensive pair of headphones, they may have noise cancelling, or simulated room features, such as added reverb, or concert hall settings. Those types of things are handled via software, not hardware. 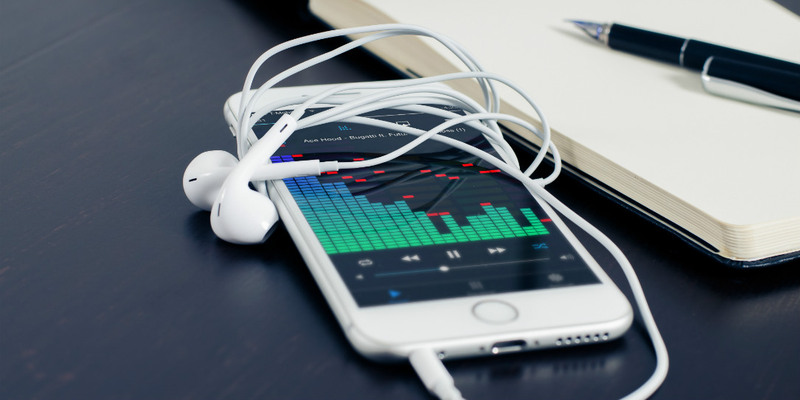 This means that when your phone audio is handled digitally, you can expect to see some of those same features built into your phone. Any headphones you plug in (or connect via Bluetooth) can take advantage of those same features, even without an expensive pair of headphones. One drawback of using USB versus analog audio is that USB controllers require power. The new USB-C standard will take this into account by allowing unneeded features to be turned off when not in use. For example, if you’re using a pair of headphones with an in-line mic, the mic could be disabled via software when not in use. Listening to music, watching a video, or other activities that don’t require a microphone would save power by disabling it in these instances. Improvements are coming for USB-C video as well. Intel architects aren’t trying to replace video standards such as HDMI or DisplayPort, but simply provide additional options for displaying video. The proposed updates will be great for productivity, or even watching video, but won’t be quite robust enough for gaming, Intel says. One major downside though? Device makers will need to offer devices that support the new standards. There will likely be a period of time when there are USB-C devices that don’t support all of these new features, causing confusion. Oh, and there still isn’t a good answer for charging your phone while using the USB-C port for audio. Get cracking on that one too, Intel! What do you think of the upcoming improvements for USB-C audio? Tell us in the comment section below, or on Google+, Facebook, or Twitter.